With the carnage he created in the Green Mountains of Vermont in his rear view mirror, Roy Brakus is ready to move forward into virgin territory. Unfortunately, he was unable to leave his Obsessive Compulsive Disorder or the Glock he recently used to solve most of his problems in those same Green Mountains. Though the territory is new, Roy still finds himself haunted by past mistakes and a continuing need to control everything and everyone around him. He knows it’s a dangerous game he plays. And unfortunately for him and for everyone he touches, it seems the harder he tries to maintain control of his life the more mistakes he makes, the more evil he creates, and the more issues he must ultimately resolve. 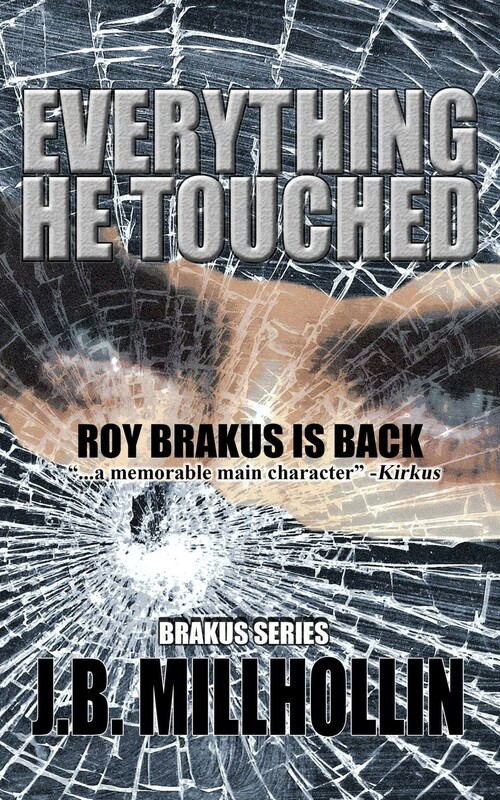 In this sequel to Brakus, Roy is involved in a continuing series of problems none of which enjoy a simple conclusion. Could this finally mark the end of the road for this quirky, professional thief once and for all? Or will he continue his journey leaving a wake of destruction and an ever increasing body count in his path?